The latest reports from South Korea suggest that Samsung has finalized the Galaxy S8 specs, as well as the design. Samsung Galaxy S8 and Galaxy S8 Plus will not feature a physical home button. Meanwhile, fingerprint sensor will feature on the back side. Additionally, Samsung Galaxy S8 Plus will include a dual rear camera setup. However, standard Galaxy S8 will feature a single rear camera. 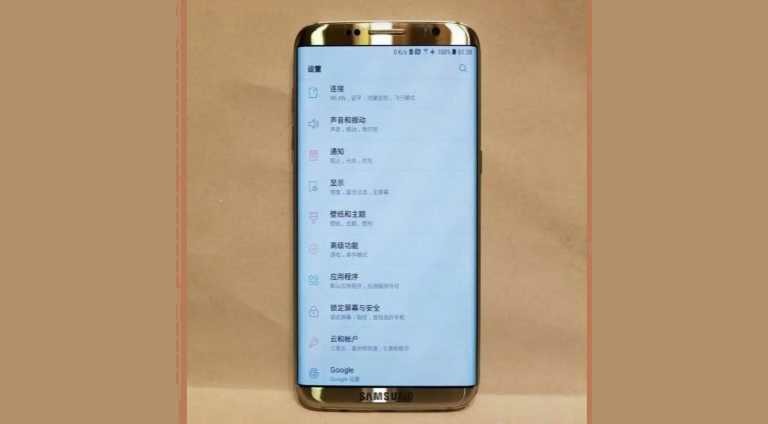 Further, the reports also note that the standard version of Samsung flagship will sport a 5.7-inch display, while, the Plus variant will come with the AMOLED 6.2-inch display. Samsung is expected to announce its flagship phone at the MWC next month.